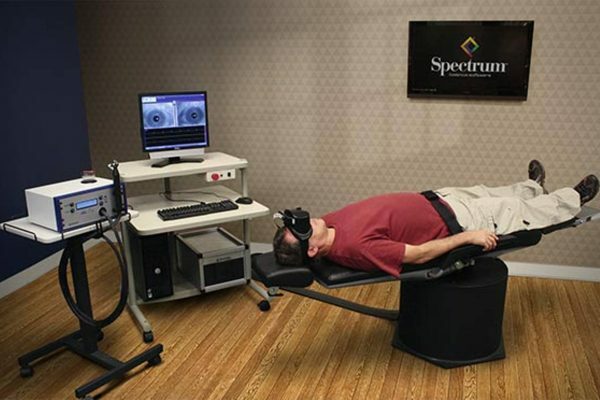 Rotational Chair Evaluation is performed to evaluate inner ear pathology resulting in dizziness. 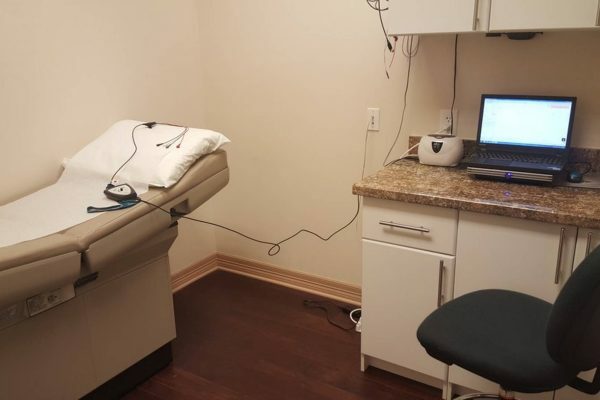 Our Evoked Potentials room is used to evaluate auditory brainstem pathway integrity, vestibular evoked myogenic potentials, and abnormal pressure in inner ear resulting in hearing loss, tinnitus, or dizziness. 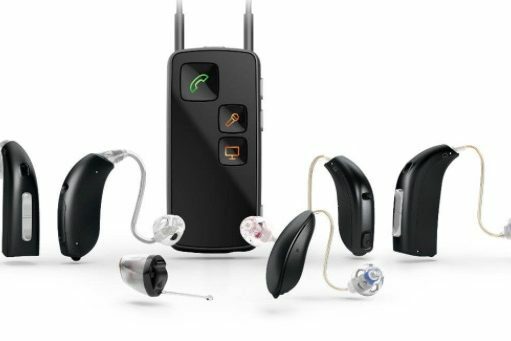 We offer the latest hearing aid technology with Bluetooth connectivity for all budgets and lifestyles. 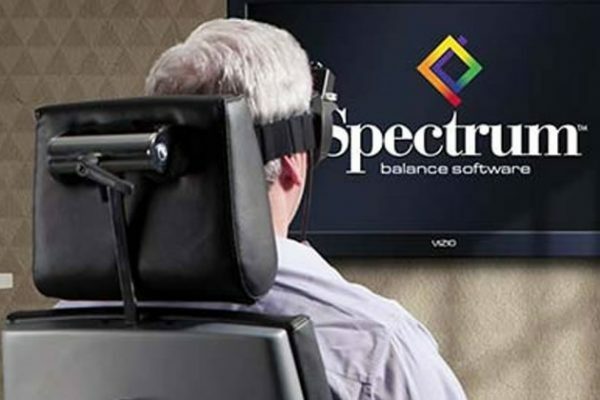 Dizziness and Balance Centers of America is the only locally owned and operated audiology private practice in the Greater Houston area dedicated exclusively to the diagnosis, treatment and rehabilitation of patients suffering from vertigo, dizziness or imbalance. We have one of the most comprehensive and state of the art laboratories in Texas, as we are one of the two clinics in Houston with rotary chair testing for dizziness. Most commonly diagnosed vestibular disorders include benign paroxysmal positional vertigo (BPPV), labyrinthitis and vestibular neuritis, Ménière’s disease, secondary endolymphatic hydrops, and perilymph fistula. Vestibular disorders also include superior canal dehiscence, acoustic neuroma, ototoxicity, enlarged vestibular aqueduct syndrome, and mal de débarquement. Other problems related to vestibular dysfunction include vestibular migraine and complications from autoimmune disorders and allergies. We provide diagnostic services to evaluate middle ear disorders such as fluid in the middle ear, otosclerosis, eardrum perforation, cholesteatoma, swimmer’s ear. Also evaluate for disorders in the inner ear resulting in hearing loss such as Ménière’s disease, secondary endolymphatic hydrops, acoustic neuroma, ototoxicity, autoimmune ear disease, etc. In addition, we evaluate hearing loss as result of head trauma, noise-exposure, and aging. Let us help restore the quality of life you deserve, call us to make an appointment now or for more information.